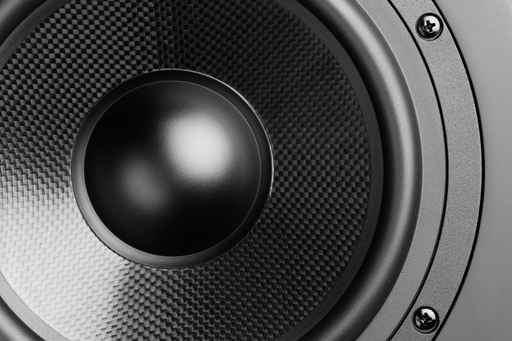 SF Digital can design, supply and install any level of Audio system in your home or business premises. From a one room setup to a multi-room setup enabling you to play different a music choice in each room. We also offer install's on a variety of speakers including discreet ceiling speakers to premium quality floor standing speakers.